Located in El Cerrito, California, Sue Oda Landscape Architect is a boutique landscape design firm known for their highly personalized services and elegant, environmentally friendly outdoor spaces. We collaborate closely with our clients to define their objectives and refine their vision, and strive to build lasting personal connections over the course of our projects. Our goal is to make each garden reflect the personality and uniqueness of the people we work with. A certified green business, with expertise in labor and water conserving gardens, our landscape architectural portfolio includes numerous residential projects, community gardens, playgrounds, and public spaces throughout the United States. Let us help you realize your dream garden. We look forward to working with you. After designing her first landscape at eight years old, Sue Oda never wanted to do anything else. Since 1988, she has worked with hundreds of clients to create elegant, environmentally friendly outdoor living areas that complement the site’s architecture. 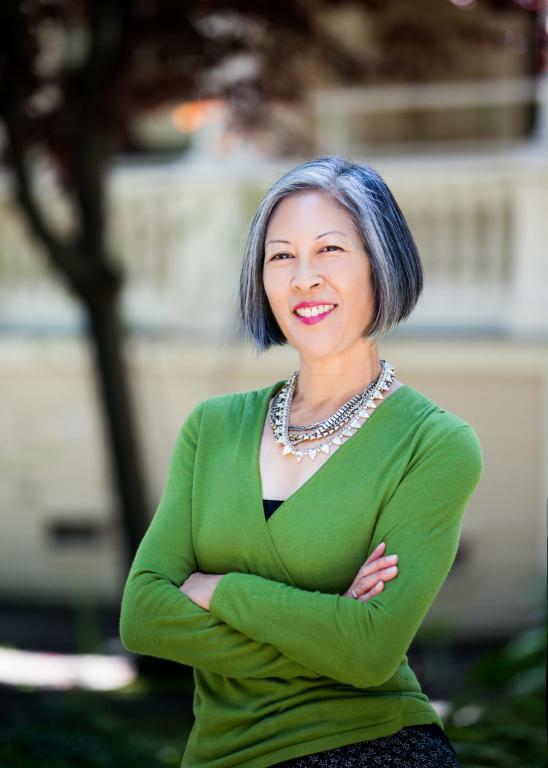 Beginning her career in residential and commercial landscape design, Sue became a landscape architect with the City of Oakland where she created community gardens, playgrounds and other public spaces across the US, before returning to residential landscape architecture. Sue’s approach to landscape design is distinguished by her signature grace, highly personal approach, and close attention to detail. Licensed by the State of California and certified by the Council of Landscape Architectural Boards, Sue received her formal training at the University of California at Berkeley. She is the recipient of the American Society of Landscape Architecture Award and the Bakewell/Brown prize for artistic rendering of architectural elements. A native of the San Francisco Bay Area, Lakshmi graduated in Landscape Architecture from University of California at Berkeley in 2014. Lakshmi interned at Sue Oda Landscape Architect during her studies, and began working full-time after graduation. Lakshmi's interest in landscape architecture is rooted in her appreciation of the power of landscapes to shape the human experience. She combines her technical knowledge, thoughtfulness, and artistry to create spaces that are pleasing as well as meaningful. 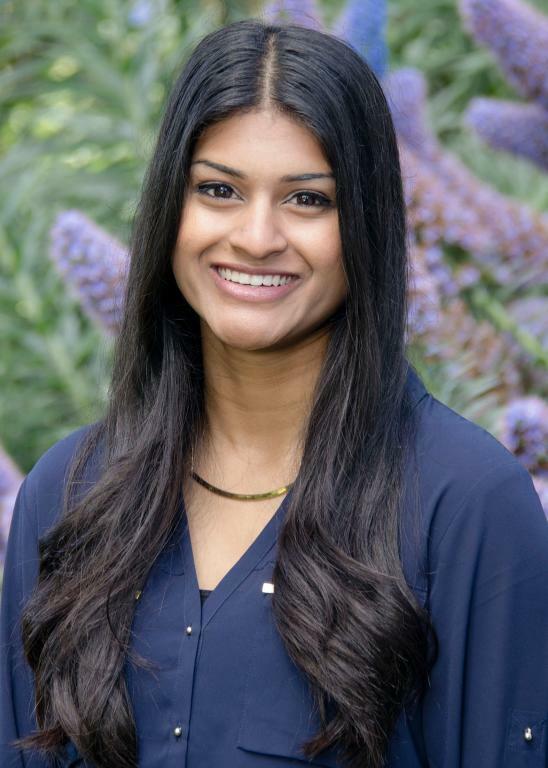 Beyond her experience in the field of landscape architecture, Lakshmi's perspective is rounded out by her passion for dance and is a member of an award winning dance troupe that performs throughout the Bay Area.